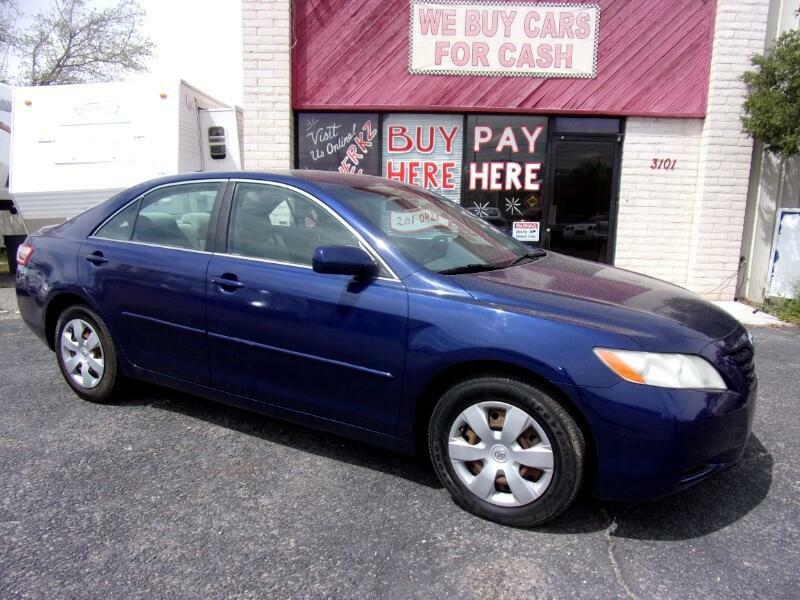 All toyotas sell quickly around here so hurry in and fall in love with this 2007 Camry! Highly reliable and the ice cold a/c has nothing on global warming. As always you are Approved! Just call or stop by and you'll see why everyone drives off with a smile. Fast friendly service is all we provide. Autowerkz LLC is located at 3101 4th St. NW in Albuquerque,NM. Please call or text us at 505-261-0421 to arrange a test drive. Buy Here Pay Here Available. Guaranteed Financing for Everyone with Proof of Income, Proof of Residence and a Down Payment or Trade In. Hablamos Espanol.